Physician Family is a “go-to” resource for medical families, providing support, solutions, and strategies at every stage of life and practice for those who share life with a physician. This quarterly publication will serve the needs of physician families in conjunction with our website, www.PhysicianFamilyMedia.org, Facebook page and active social media presence. 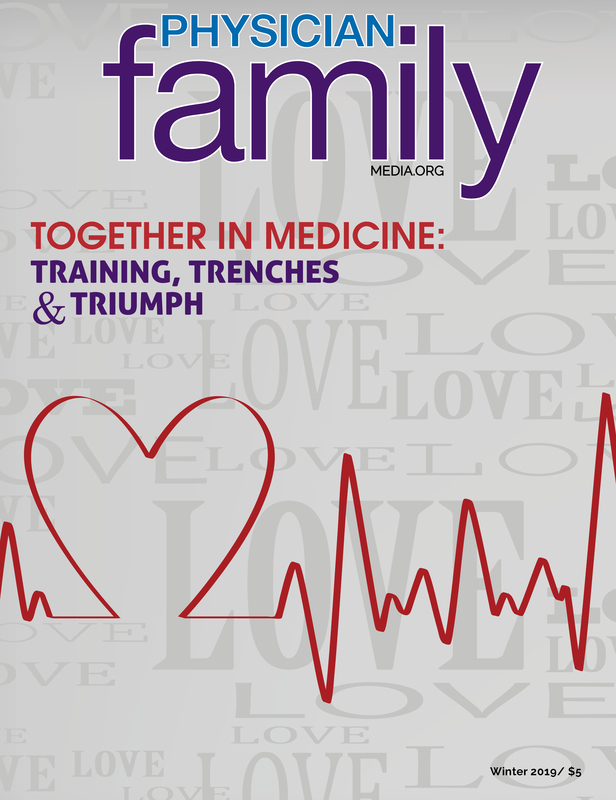 Physician Family Magazine is an external publication of the American Medical Association Alliance, uniting and empowering physician families since 1922. Opinions expressed in articles and advertisements do not necessarily reflect those of the American Medical Association Alliance.